In Mozambique this month, there is an exciting buzz in the air as a new natural skincare brand gets set to help customers to have great looking skin whilst at the same time taking care of the planet. 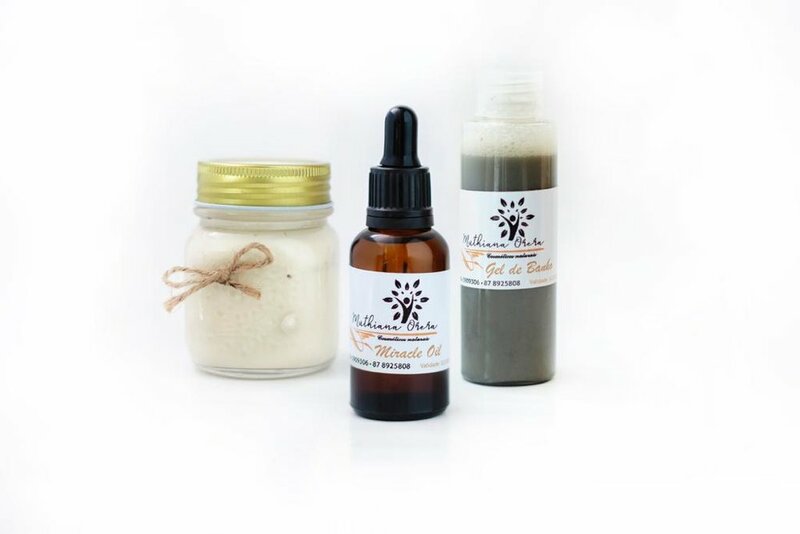 Muthiana Orera is a specialist Mozambican skincare brand specialising in the production of natural cosmetics for the skin. 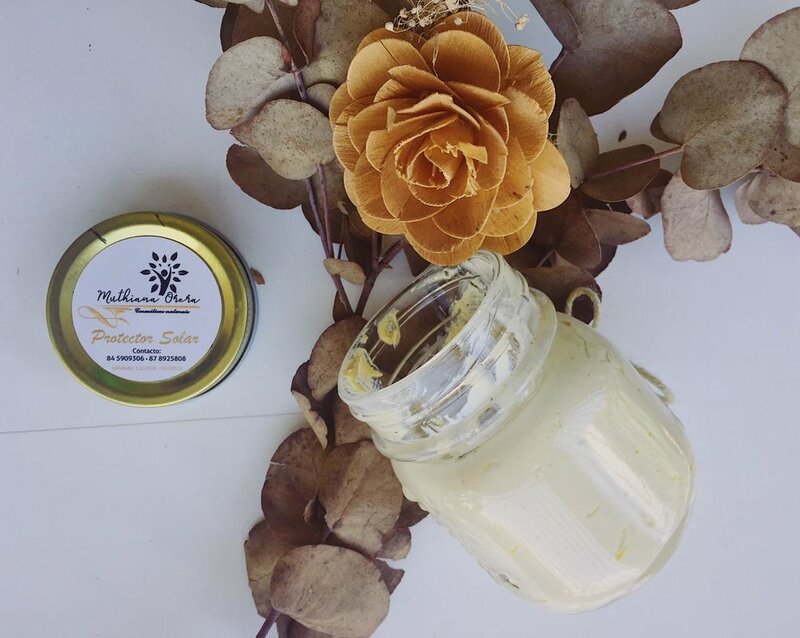 The aim of the company and its founder, Marla Taquidir, is to encourage people to stop using chemicals on their skin and instead choose natural ones. For the customer, this means cheaper products, but above all, better quality products, helping them to avoid skin diseases and allergies, etc. Aloe vera gel: used for the removal of blackheads, to treat pimples on the skin, and to help the treatment of excess oiliness of the skin. Sunscreen: protects the skin from heat and is a great body moisturizer for different skin types. Due to the natural ingredients used, it provides the essential amount of vitamin D.
Body moisturizer: body cream in the form of a moisturizer. Body cream: 100% natural, composed of natural oils and made for all skin types. 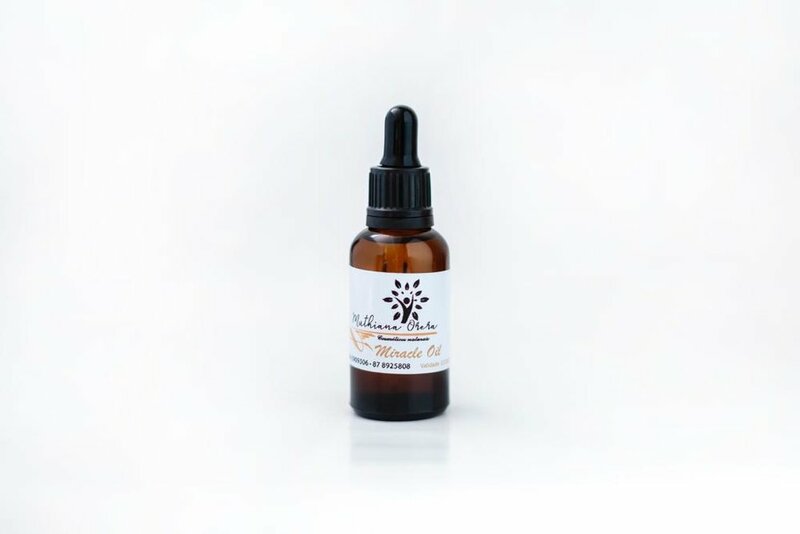 Miracle oil: Especially for people who have acne, it helps in balancing the oiliness on the skin. Bath gel: made with natural ingredients for better cleansing for different skin types. In terms of aspirations for the new Muthiana Orera brand, the aim is to place the new range of products available throughout Mozambique and eventually to be able to expand them across the African continent. The hope is to create a positive market reaction initially, and then to generate a loyal following for the products on the part of customers due to the quality they will find in them. People can buy the new Muthiana Orera range of products through the company’s social networks, or through contact the team via email or instagram.